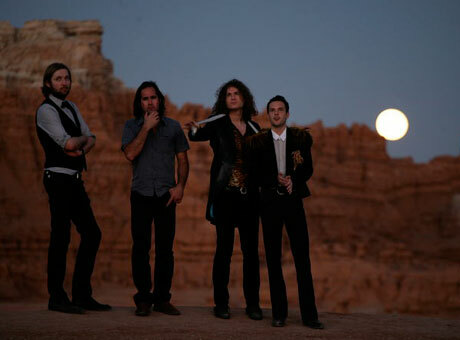 If part of your plans over the next few months involve catching the Killers live, chances are you'll get your shot. The unapologetically confident Vegas rockers have expanded their North American tour, lined up a pile of European dates and even announced a whole new Australian leg to their road show. For Canadians, this means one live date has swelled into five, with the Killers now scheduled to play Toronto, Vancouver, Victoria, Calgary and Edmonton in the coming months. On the downside, only Toronto will get French shoegazers M83 as the opener, and there's no word yet on who'll be supporting the Killers during the remaining Canadian dates.